identified, advised and closely monitored. has no records of mortality”, he said. 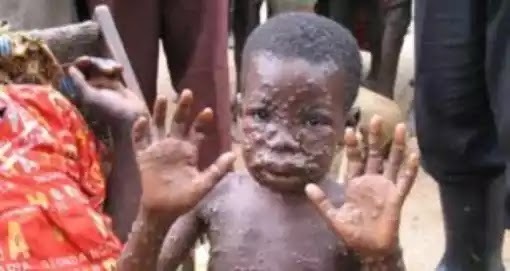 bigger than those caused by chicken pox. expenses of all the isolated cases. confers you with immunity for life. by radio programmes, jingles and fliers. should ensure that they wash their hands. for the infection to spread’’, he emphasised. Chief Executive Officer of NCDC, Dr.